Red Astaire by T Juice 10ml - A perfect blend of red berries, black grape, sweet eucalyptus, aniseed and menthol in a flavour that will stay on your tastebuds and on your tongue for a long time after you have exhaled. 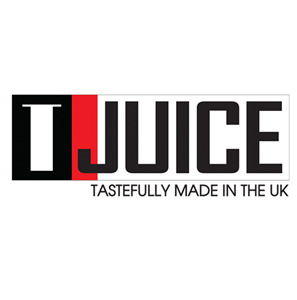 Over the last few years this has become one of the most vaped and recognised e liquids on the market. Grab some today and don't miss out if you haven't yet tried it.